Coatesville players volunteering this summer at The Bridge Academy. 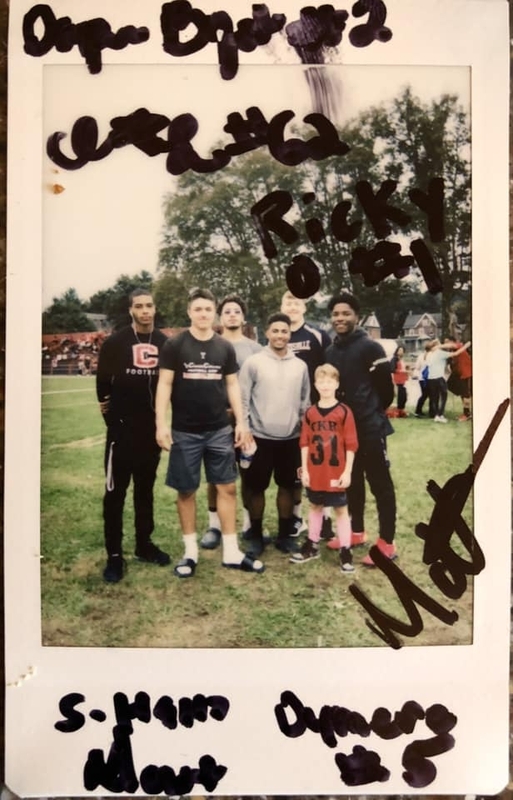 Coatesville players supporting the CKR teams during a game this season. Players signing autographs for CKR at their homecoming game.